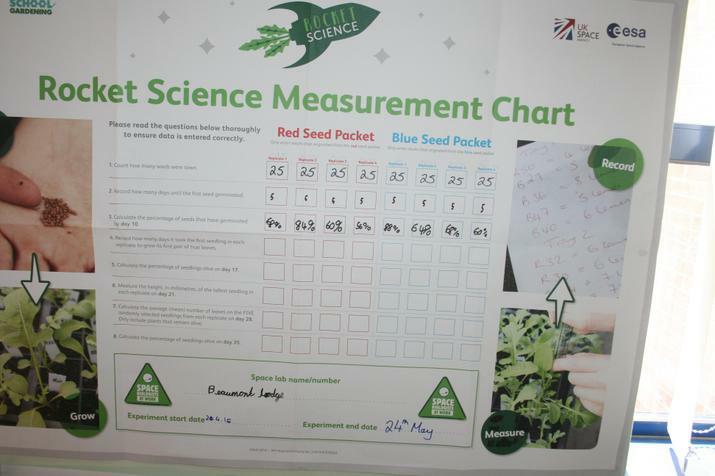 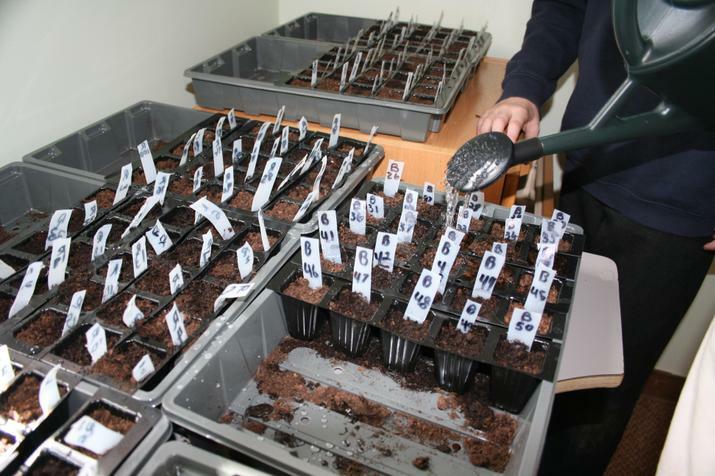 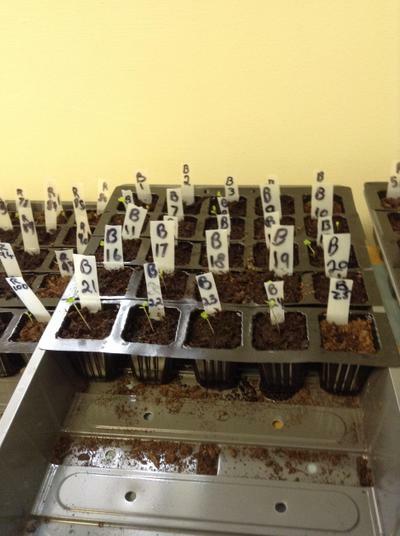 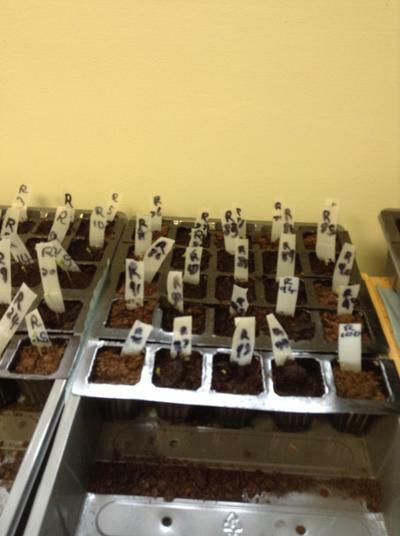 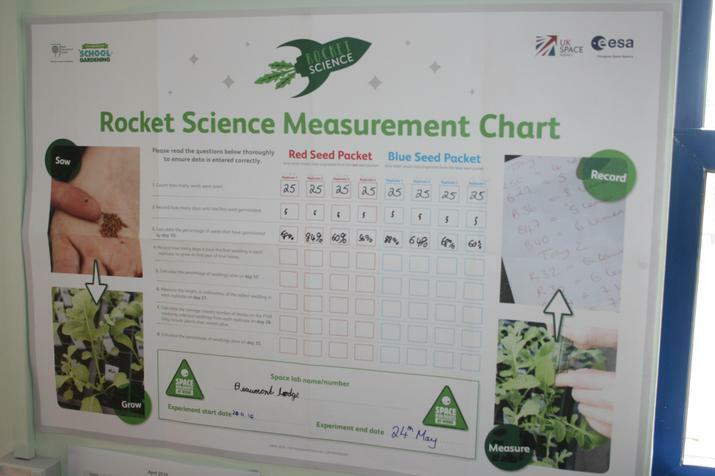 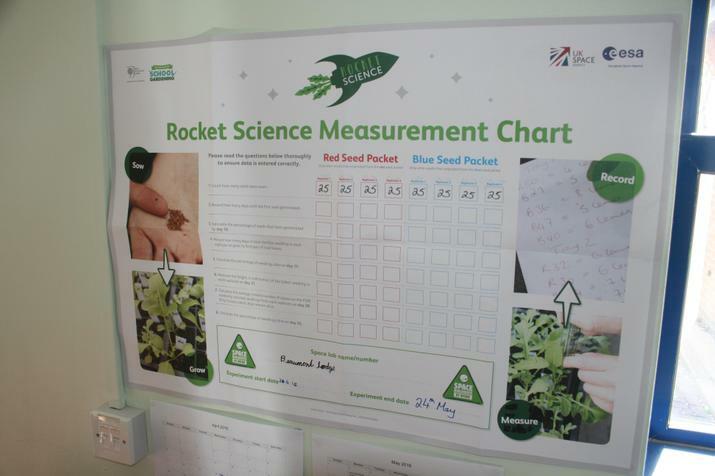 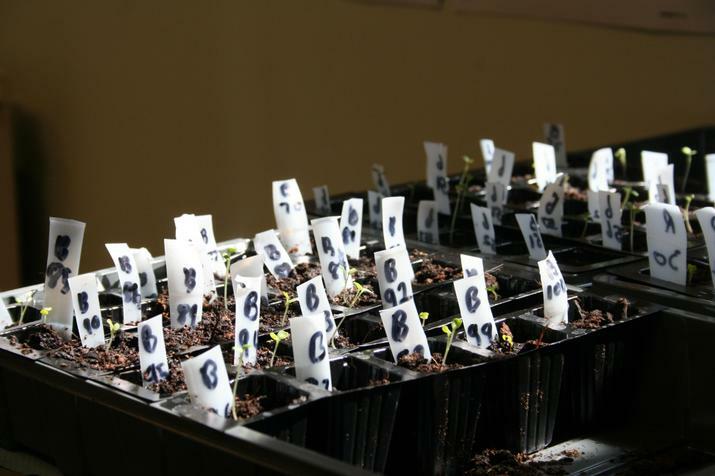 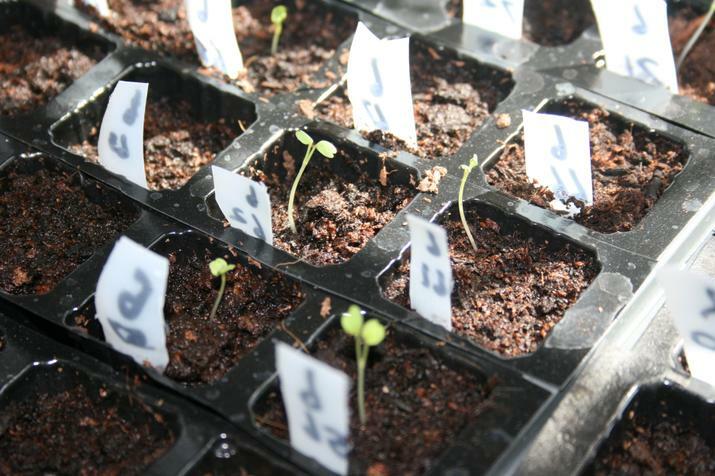 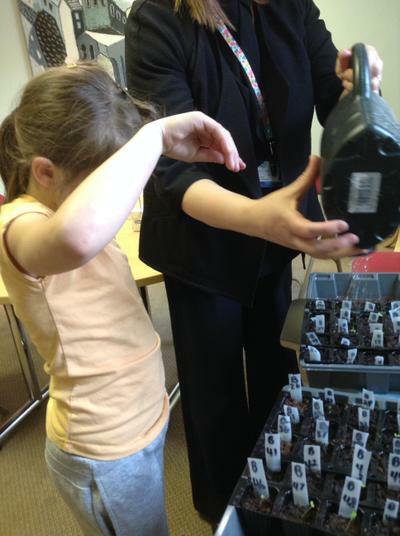 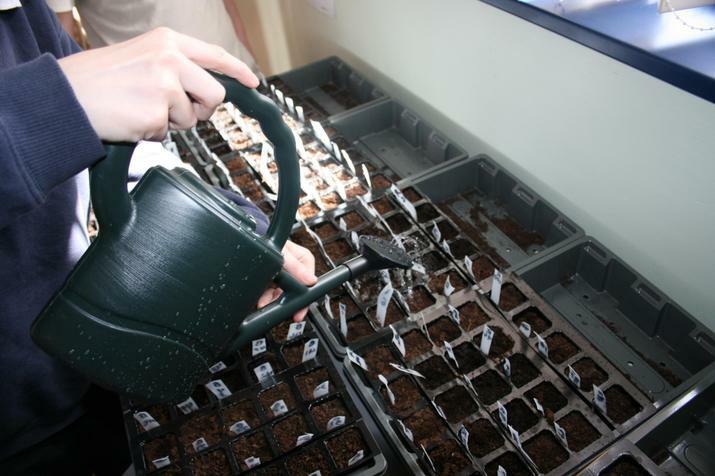 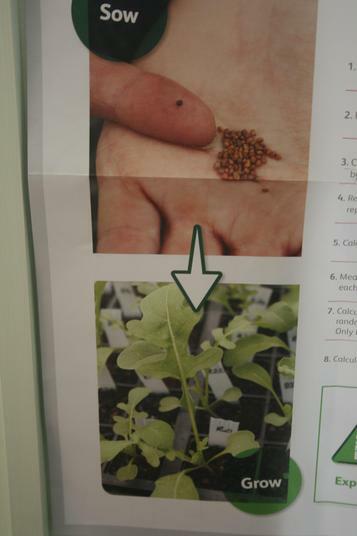 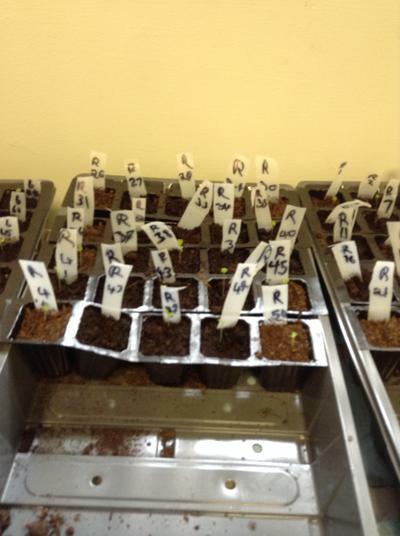 We have been planting rocket seeds and plan to see if we can tell which seeds have been to space and which haven't. 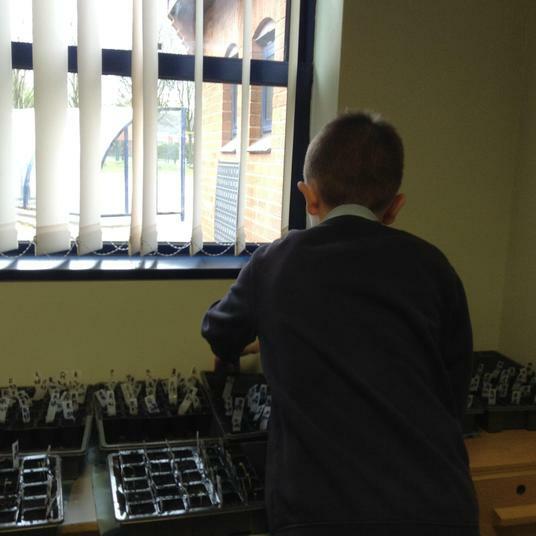 We started the project last Wednesday (20/4/16) and it is still going on. 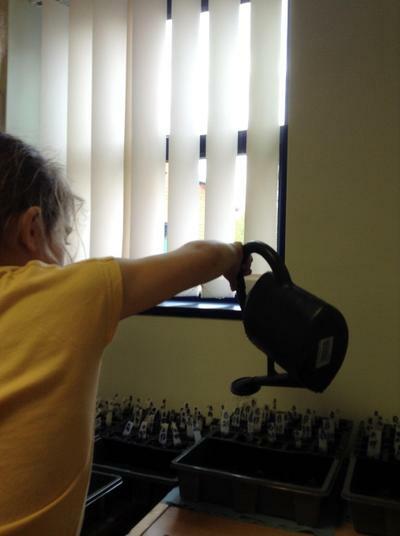 It will last until May 24th 2016. 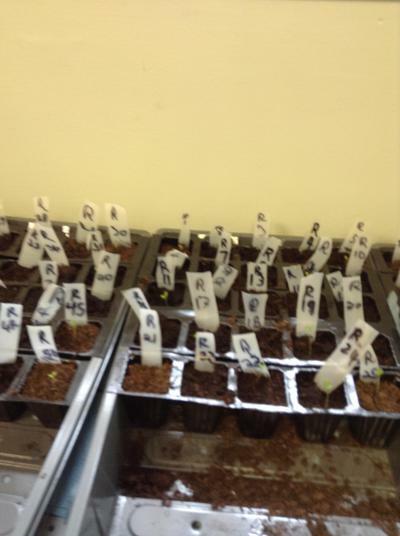 The children involved with this project are Lewis, Leah-Rose, Lilly, Ammar, Corey, Leo, Casey, Sienna and two groups from Ms Lockley and Miss Kings classes. 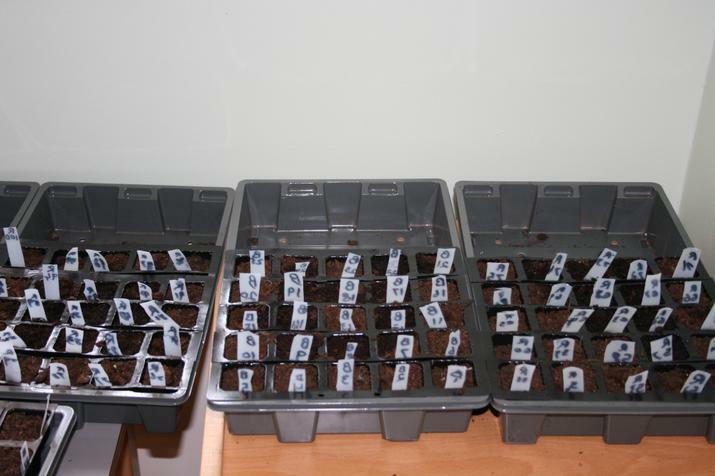 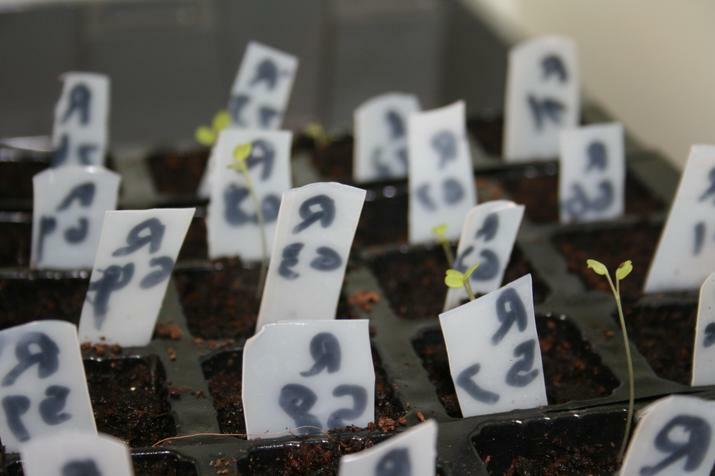 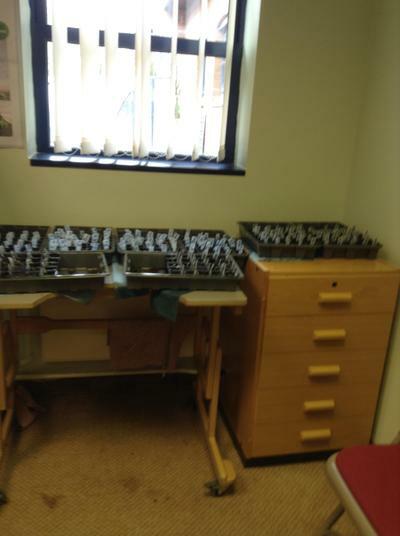 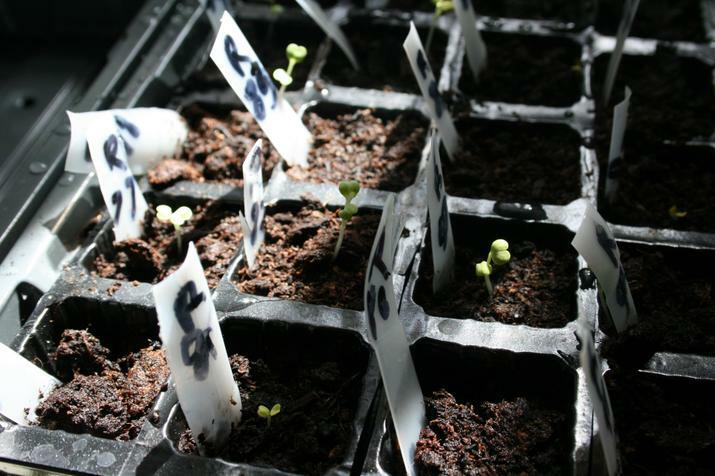 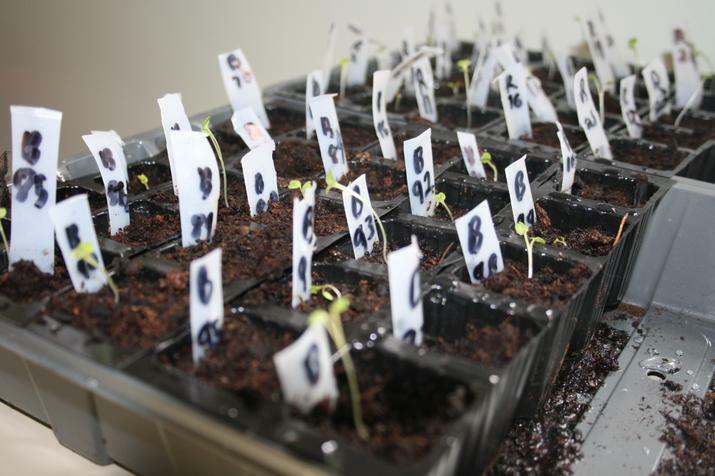 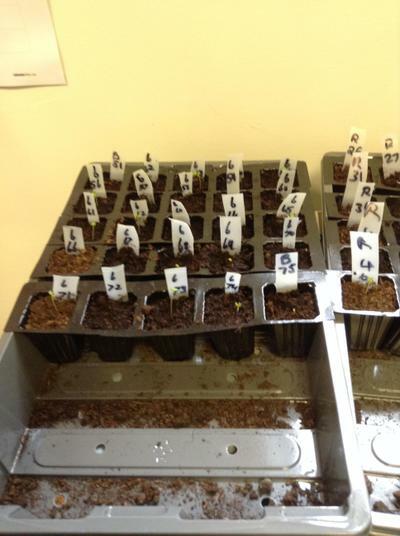 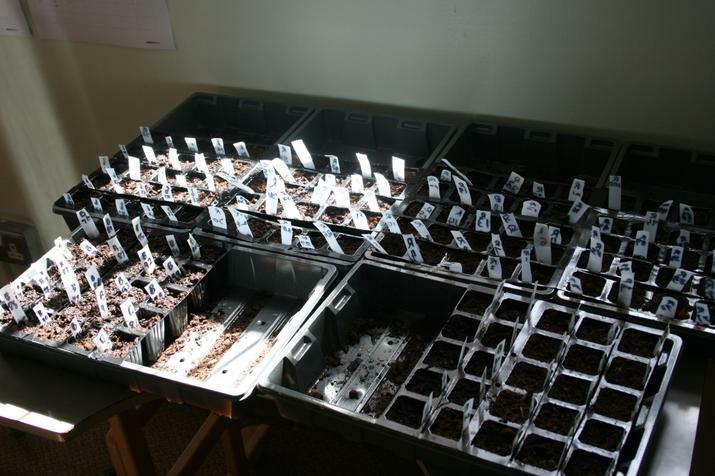 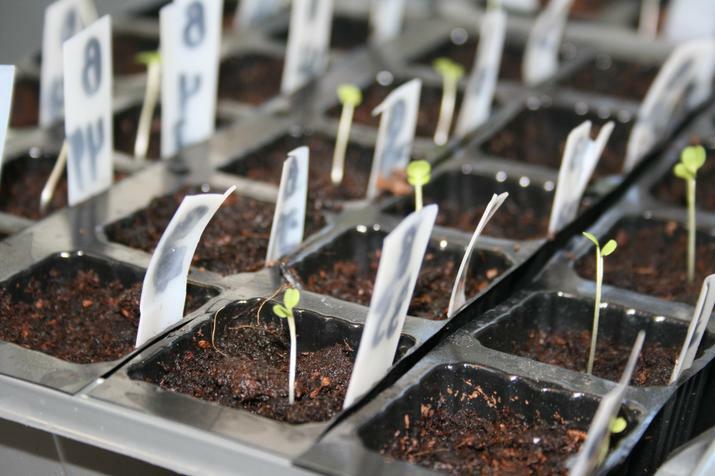 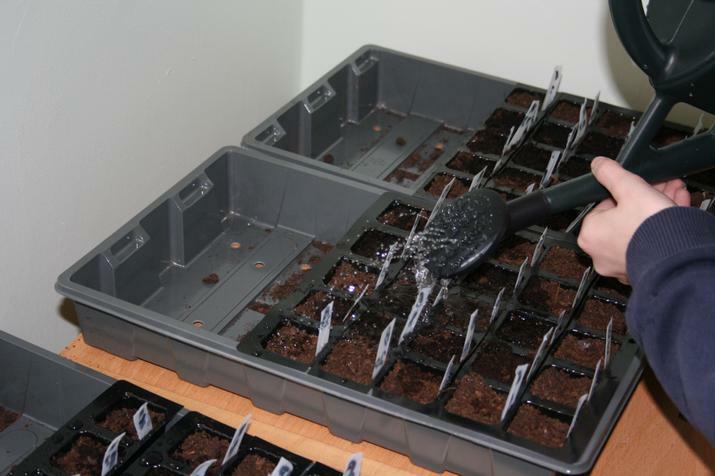 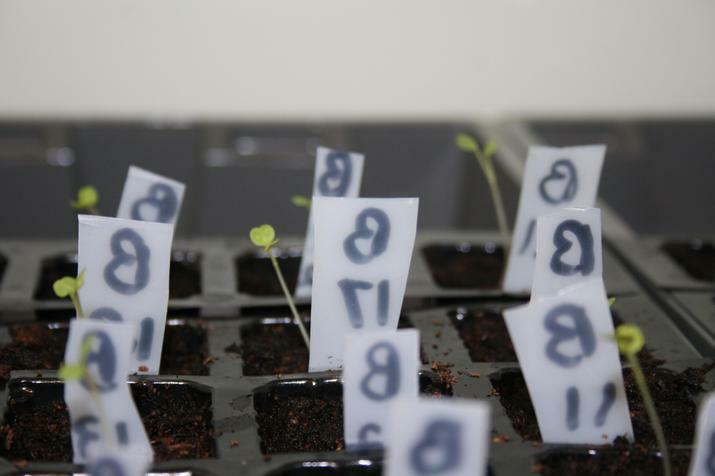 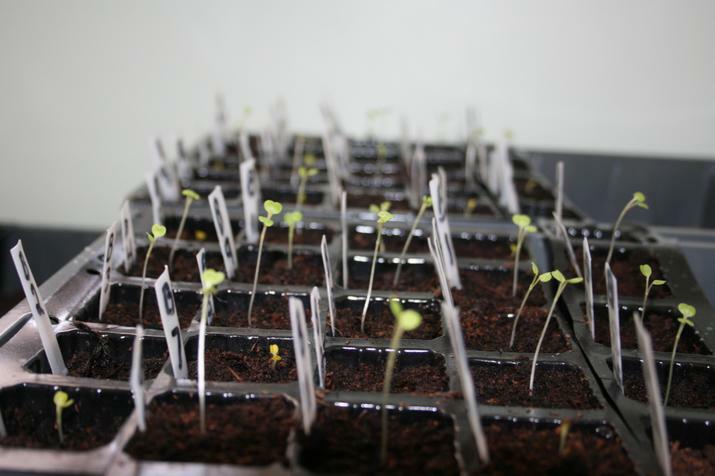 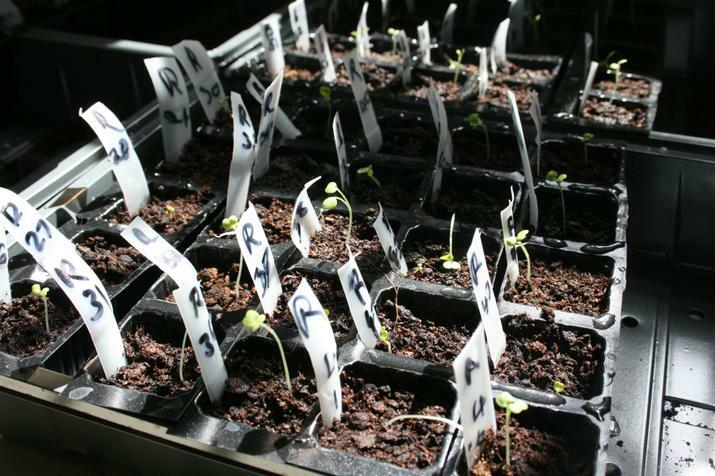 This page will be updated with photos of the plants as they grow.